A One-Stop Bible for Anyone Interested in Learning How to Obtain, Train, Raise, and Live With a Service Dog. 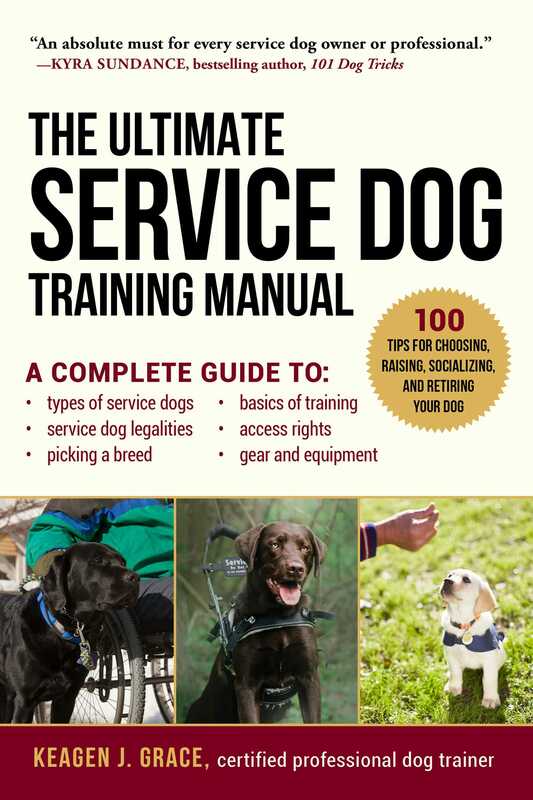 The Ultimate Service Dog Training Manual is the essential resource for laypeople, handlers, and trainers alike who deal with service dogs. Covering everything you need to know about obtaining, training, and living with service dogs, this comprehensive guide provides practical dos and don'ts, tips and tricks, and advice on raising the perfect service dog for various situations.